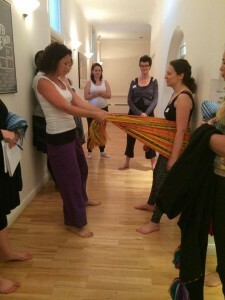 Just spent a lovely day in the company of some wonderful practitioners….learning and enhancing skills with a scarf…..sound a little strange?? 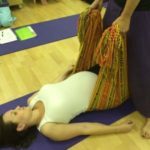 Well, the scarf is an amazing piece of kit really – it’s called a rebozo, and its origins are in Mexico. 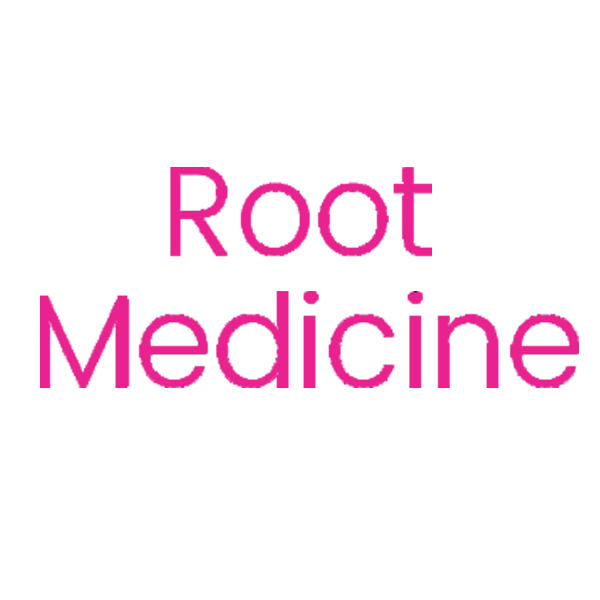 Used by midwifes to help with many different aspects of pregnancy, labour and postnatally. I also use it as part of my fertility massage.